Each year, PSFK publishes new thought leadership around the themes changing the shopping experience. Alongside expert speakers, PSFK Labs researchers will present a special overview of the latest release from the annual survey on trends shaping the future of retail. 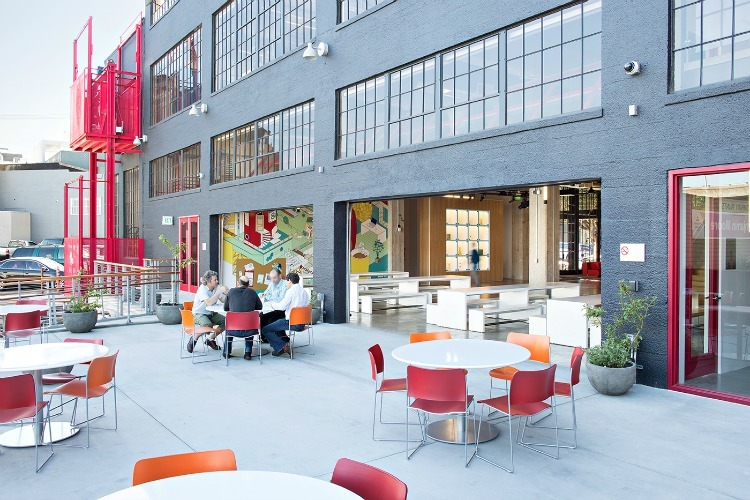 This event will be held at the dynamic event space in the offices of PCH. Built on a robust study of trends and patterns in the market, the Future of Retail 2016 report reads as a directional playbook – defining 10 pillars to build a modern and engaging shopper experience strategy. The event will highlight how retailers and brands can go beyond traditional commerce expectations to create an enhanced shopper experience and therefore, build value, drive sales, and boost loyalty. PSFK Labs researchers, who already assist brands like Nike, Red Bull, Samsung and Target with their retail strategies, will present a narrative across the event and intersperse the session with pioneers who can bring the trends and ideas to life. 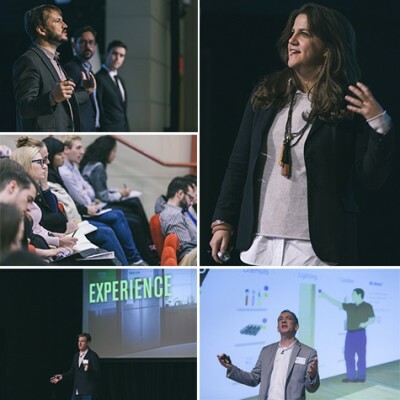 The Future of Retail 2016 San Francisco launch event will be an inspirational morning session kicking off with breakfast, and featuring insights from the PSFK team as well as presentations from retail and service pioneers. Over the past years, we’ve welcomed retail innovators from Google, Uber and Zappos to our stage. Stay tuned for this year’s speaker lineup.